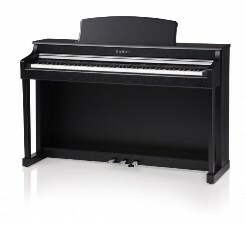 Kawai’s latest CN Series uses many useful, practical, and beautiful sounding features, all within an attractive, affordable instrument that will never require tuning. 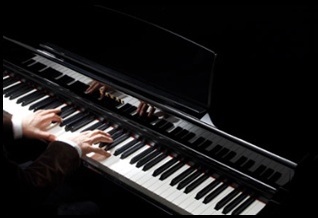 In addition to faithfully recreating the touch and tone of an acoustic piano, the CN37 boasts a variety of additional features suitable for different playing abilities. Finishes available Premium Rosewood, Satin Black and Satin White.